The claim comes from the Motorcycle Industry Association (MCIA) which represents manufacturers and suppliers of bikes and associated products. 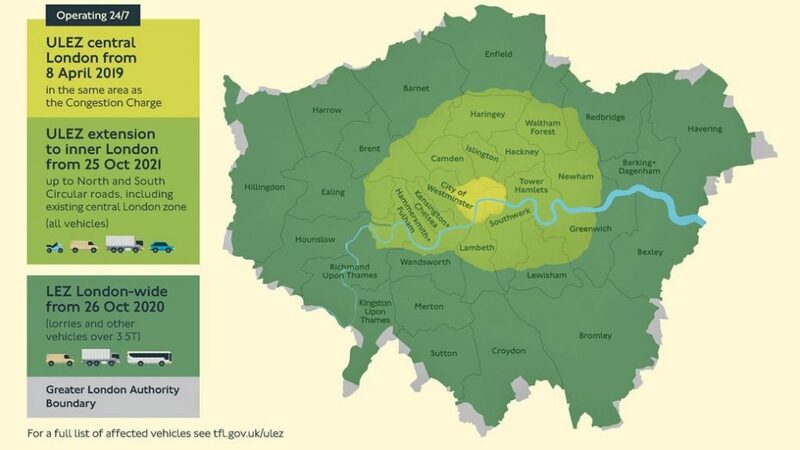 Tony Campbell, CEO of the MCIA, says London’s mayor has ‘simply got this wrong’. 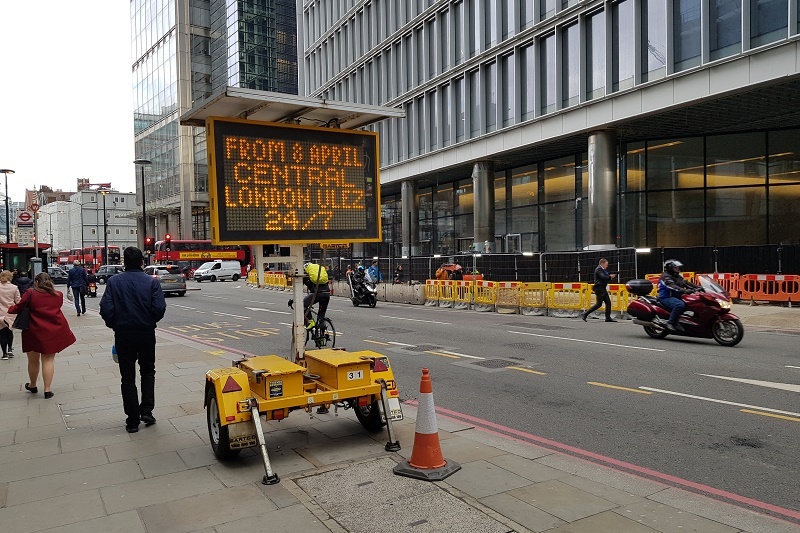 The first part of London’s ULEZ, which came into force on 8 April, covers the existing Congestion Charging Zone (CCZ) and is in operation 24 hours a day, seven days a week. The MCIA is also concerned that riders must prove their bike is compliant – which may require an emissions test costing £175.